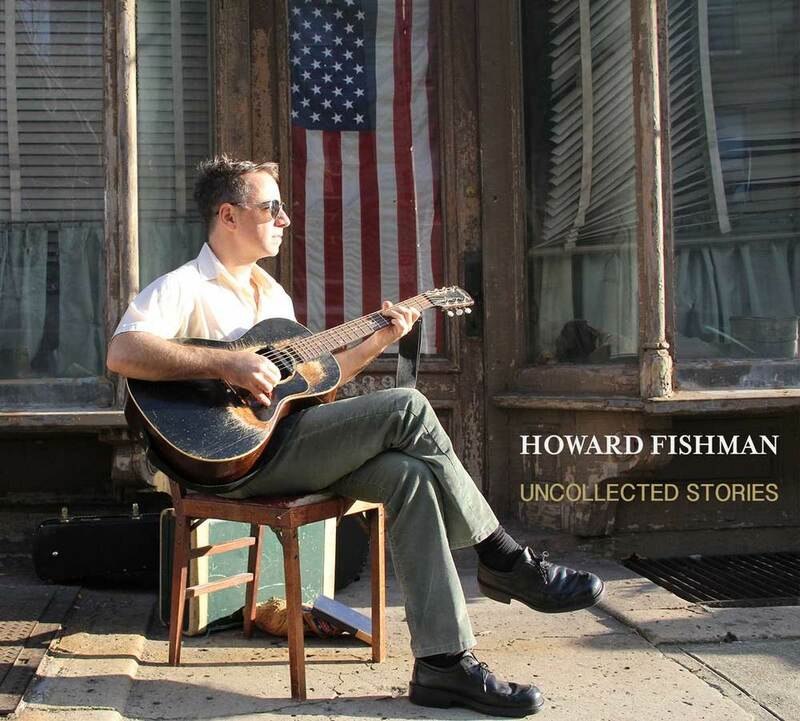 "Uncollected Stories," Howard's first studio release since 2011's Moon Country, will be released worldwide on July 22, 2015. The album features a number of songs that have been part of Howard's live repertoire for years (When It Rains, Soul of A Man, Baseball) but have not been recorded until now. Advance copies of the CD are available now right here!